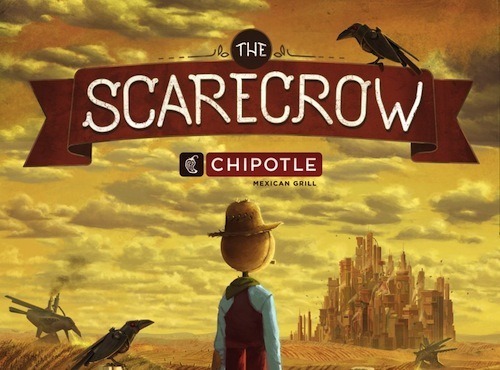 We’re more than a year removed from the launch of Chipotle’s Back to the Start campaign which featured the popular film and game “The Scarecrow”. A recent reminder found at some local Chipotle restaurants last month put the campaign back into focus…and back into many of the conversations around gaming our team has been having with clients. “The Scarecrow” was a success because it goes deep into the brand ethos of Chipotle. The campaign wasn’t a gimmick or an idea crafted alone in the marketing department; it’s a true manifestation of the commitment they’ve made as a brand brought to life. “The Scarecrow” worked because every chapter and channel in the brand story connects back to that ethos giving it real-life power, even down to the example seen in stores this January with the pork supplier.